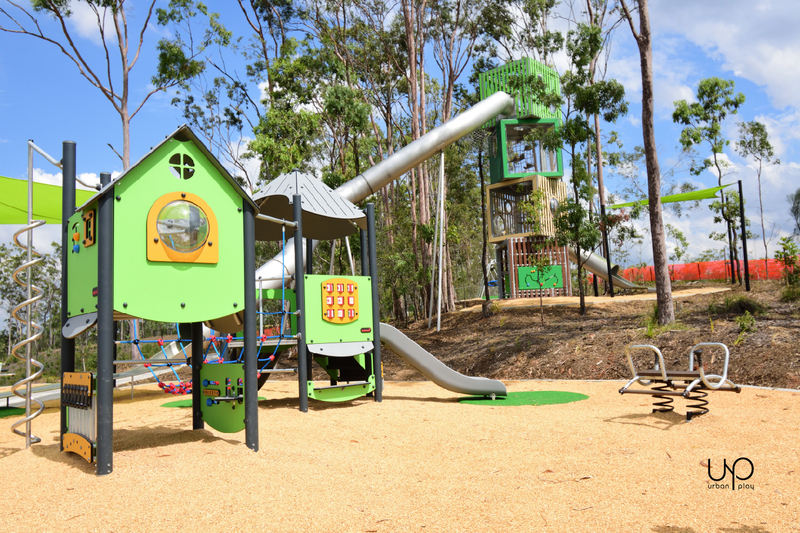 Avid property and award-winning playground company Urban Play, are once again pushing the boundaries with the opening of Tucker Park in the Brentwood Forest Estate. 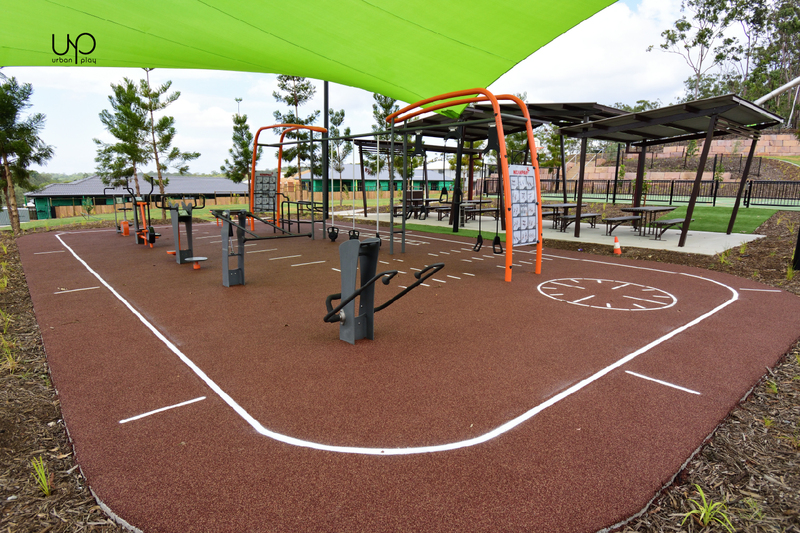 This state-of-the-art park is the first of its kind for the region featuring innovative play and fitness elements for the whole family. 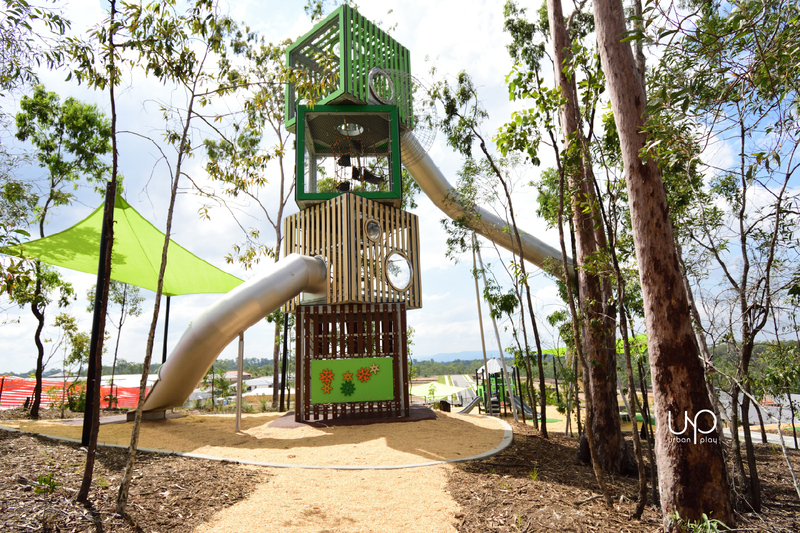 Boasting a brightly coloured, 9m high, custom-designed cube tower and a humongous 18m slide this park is set to be a huge drawing card for the area. 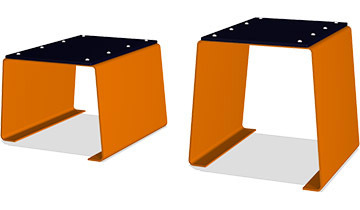 Featuring advanced, digitally-integrative fitness equipment from industry leaders Kompan, Tucker Park will motivate all fitness levels to get moving. 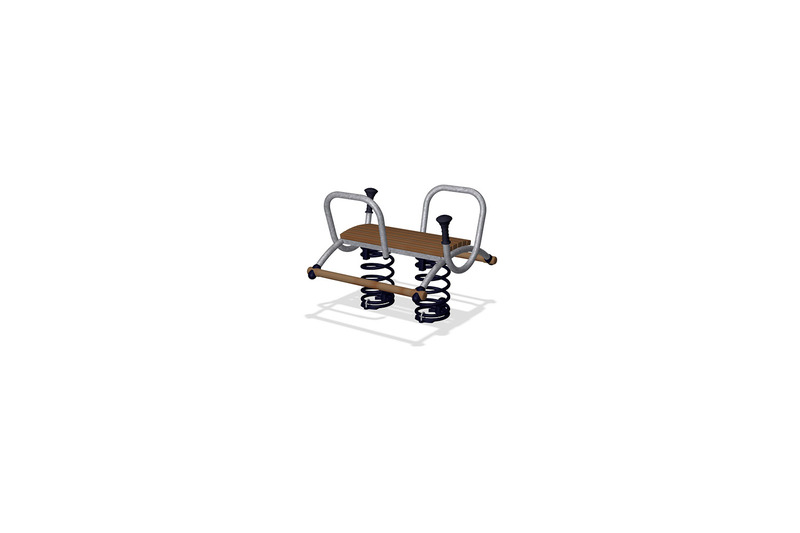 An obstacle course, chest press, fitness bike and cross trainer allows local residents to enjoy the outdoors while exercising alone or in groups. The purpose-built sports park makes for a whole day of fun incorporating basketball, soccer and volleyball facilities. With a strong focus on all-inclusive and developmental play opportunities, Tucker Park was designed to encourage a sense of community and wellbeing amongst the growing and vibrant residential development. 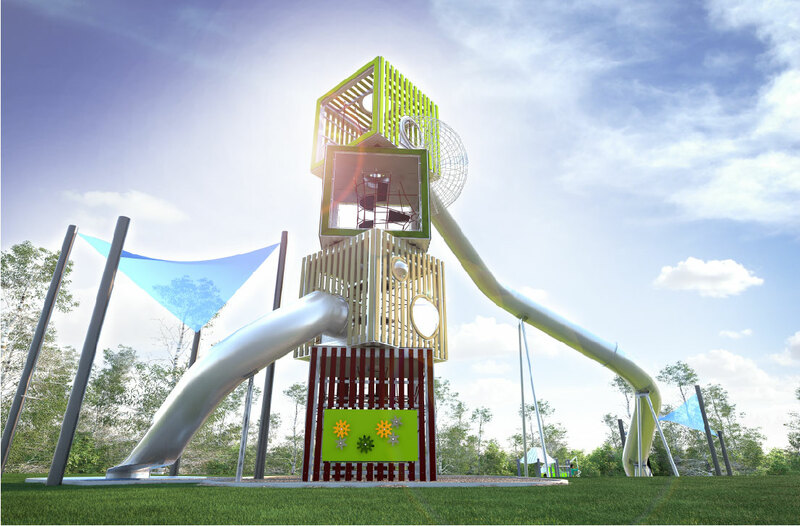 A double mega-tower enhances little adventurer’s social, physical and emotional development with interactive play panels, a slide and rope bridge. 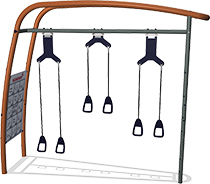 The park also features other play elements such as three swings, a seesaw, multi-spinner and elephant springer. Urban Play director, Ben Urban, has commended Avid Property Group on their willingness to create connected communities and create the ultimate intergenerational space that will be cherished by the region for many years to come. "The vision of Tucker Family Park was to deliver a park that engaged everyone. We wanted to promote activity through all ages, so we realized early in the concept phase that we were aiming to redefine a local park and its role in the community. By engaging Urbanplay early in the design phase, we were able to collaborate and access specialized knowledge to make informed decisions that delivered great outcomes. 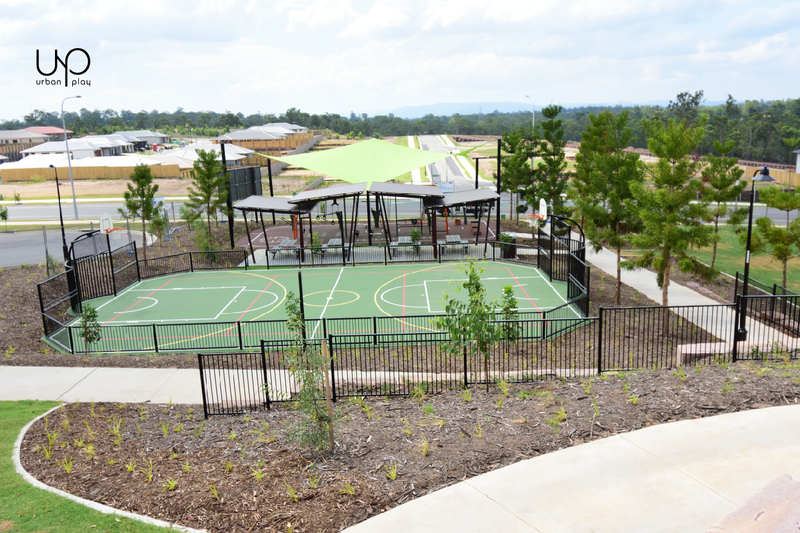 The outdoor gym, dog park, footy goals and multi-court really encourage the older generations, but there is also a 10m tower that many adults cannot resist. 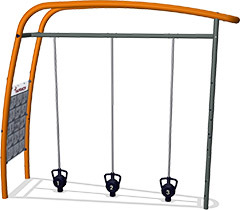 Once inside it’s a test of agility, but it also encourages parent / child interaction. The park is only new, but the number of users is gaining momentum which is proof that it is well received by the community. "